Clint Eastwood has separated from his wife of 17 years, Dina, gossip magazine Us Weekly reported. Director and actor Clint Eastwood has separated from his wife of 17 years, Dina, gossip magazine Us Weekly reported yesterday. 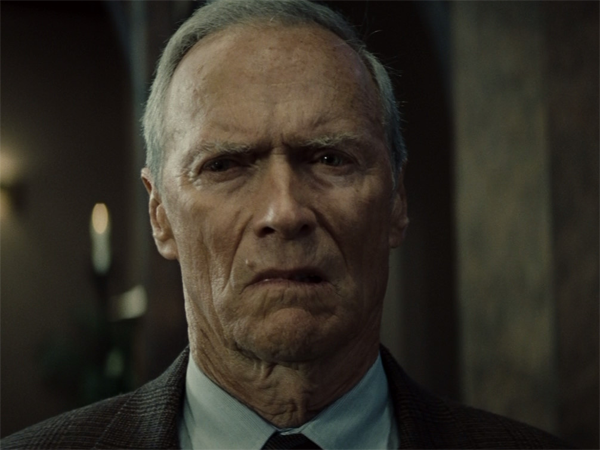 Dina Eastwood (48) said she’d been living apart from Clint (83) for several months. The report said the split was amicable and occurred around the time Dina was starring in reality TV show Mrs Eastwood & Co, a series that chronicled her attempts to promote an a capella group. The couple have one child together, a 16-year-old daughter named Morgan. Celebrity website TMZ.com said Dina entered a treatment facility for depression and anxiety following the split.